It's good to see YouTube TV add support for additional devices, as it remains a decently-priced option for cutting the cord but retaining access to live TV. While many can live without live TV, for some - particularly sports fans - it's a major sacrifice. 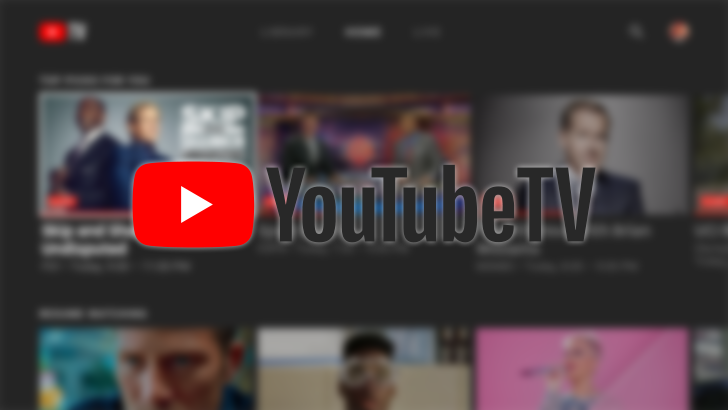 Depending on the area, YouTube TV provides channels like CNN, FOX, CNBC, ESPN, and FX. It's also possible to get other sports channel add-ons for extra fees. It's still not cheap by any stretch of the imagination, but according to a July report that suggested services like YouTube TV are barely profitable, it's not likely to get less expensive anytime soon. In addition to Vizio SmartCast TVs, the YouTube TV app is available through a variety of products, including all Android TVs, Samsung and LG smart TVs from 2016 onward, many Roku products, and newer Xboxes (find the full, up-to-date list in the source link below).